Lavender oil is a great essential oil that can be used for aromatherapy, alternative medicine, preservation, and beauty. Lavender oil is a distillate of the species Lavandula angustifolia, and has a pleasant floral, clean and refreshing aroma. 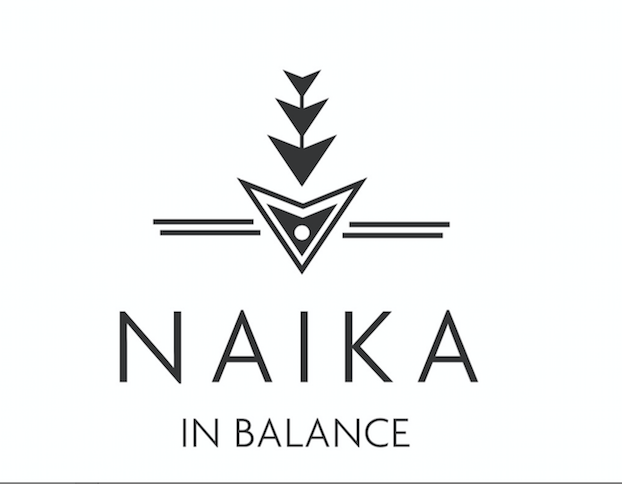 It blends really well with a variety of other oils, which makes it very popular in the perfume industry. I first purchased lavender oil because I was getting tired of the smell of tea tree oil. I wanted to use an essential oil for sure, since they are known for being particularly good at improving blood circulation. This is key for promoting a healthy scalp and increased hair growth. One day, I was buying a product at my local beauty supply store and I saw a little bottle of lavender oil for about $7.00. I took a quick smell and really liked it. So I bought it and tried it a few days later as a scalp massage. It was nice but I definitely prefer tea tree oil as a scalp massage oil because it is more effective at regulating scalp health (fights dandruff and a variety of scalp problems), but I use lavender oil from time to time. My favorite way to use lavender oil is as a preservative. Whenever I'm making a home-made mixture, I put a few drops of lavender oil in it to preserve it and make it smell good. Lavender oil can be purchased at Amazon and a variety of health food stores. A great lavender oil from Amazon! 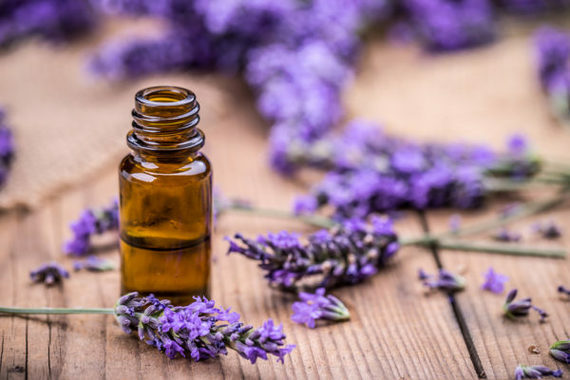 Have you ever used lavender oil? Weigh in! Very nice! I really enjoyed your blog throughout all the time I have spent on it! 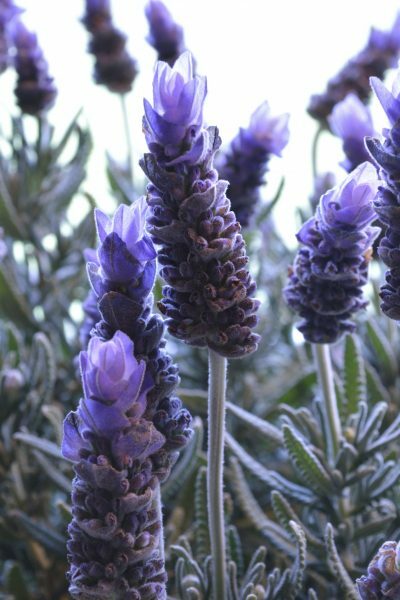 thanks for sharing such an informative and nice blog about lavender oil uses. hi thanks for your kind comment!